A little while ago the Soyuz MS-11 spacecraft reached the International Space Station carrying the three new crew members Anne McClain, Oleg Kononenko and David Saint-Jacques. It blasted off about 6 hours earlier from the Baikonur Cosmodrome in Kazakhstan. 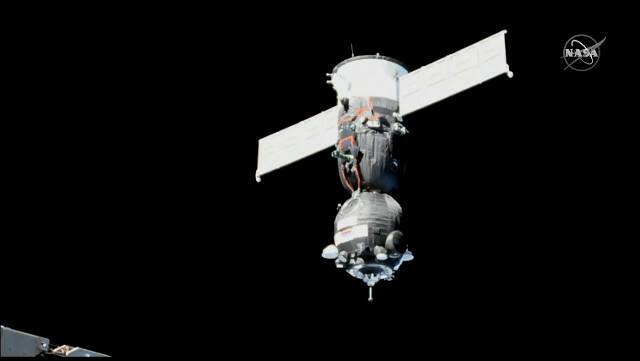 The Soyuz traveled on the fast-track. A little while ago the Progress MS-10 spacecraft docked with the International Space Station in the mission also referred to as Progress 71 or 71P. The Russian space freighter, which blasted off last Friday, November 16, is carrying food, water, scientific experiments, propellant and various hardware. A little while ago the Progress MS-10 spacecraft blasted off atop a Soyuz FG rocket from the Baikonur Cosmodrome in Kazakhstan. After about nine minutes it successfully separated from the rocket’s last stage and was placed on its route. 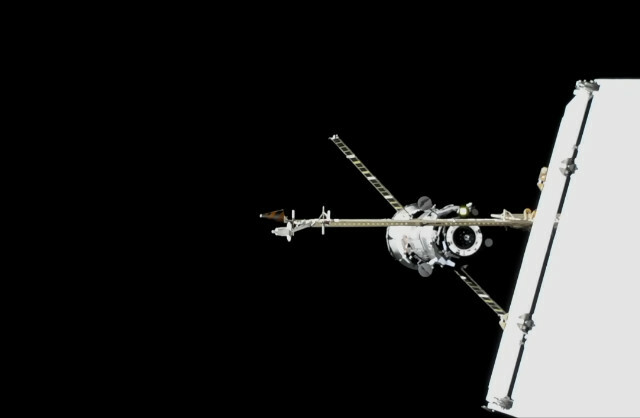 The cargo spacecraft began its resupply mission to the International Space Station also called Progress 71 or 71P. A little while ago the Soyuz MS-10 spacecraft blasted off from the Baikonur Cosmodrome in Kazakhstan with two new crew members to be transported to the International Space Station. 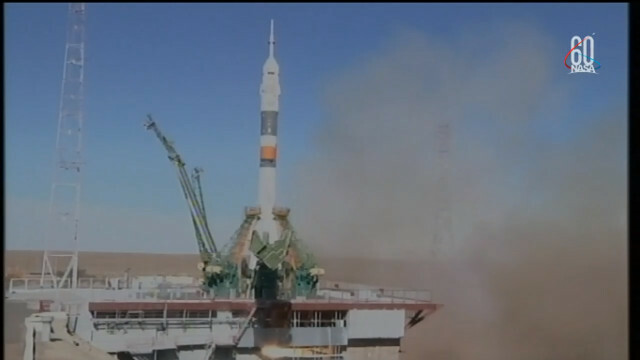 Unfortunately, a problem with one of the Soyuz rocket’s boosters forced to abort the flight and an emergency landing. The rescued parties immediately left for the landing zone and came into contact with the crew of the spacecraft, who are fine. 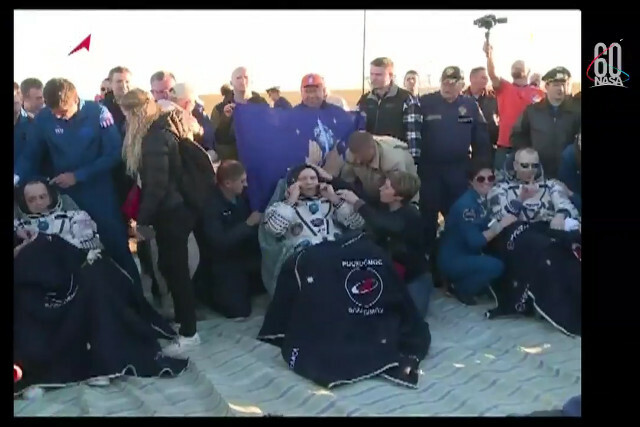 A little while ago the astronauts Drew Feustel and Ricky Arnold and the cosmonaut Oleg Artemyev returned to Earth on the Soyuz MS-08 spacecraft, that landed without problems in Kazakhstan. The three of them spent a bit more than 6 months on the International Space Station, where they arrived on March 23, 2018 as part of Expedition 55.